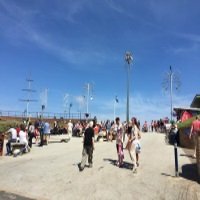 The Beck is one of the most popular eating destinations in the resort of Mablethorpe, it has a fantastic location situated on Quebec Road which is close to the main town and the beach and is easily accessible not matter where you are staying. The pricing is slightly different when dining on a Sunday and the cost of the carvery is as follows. 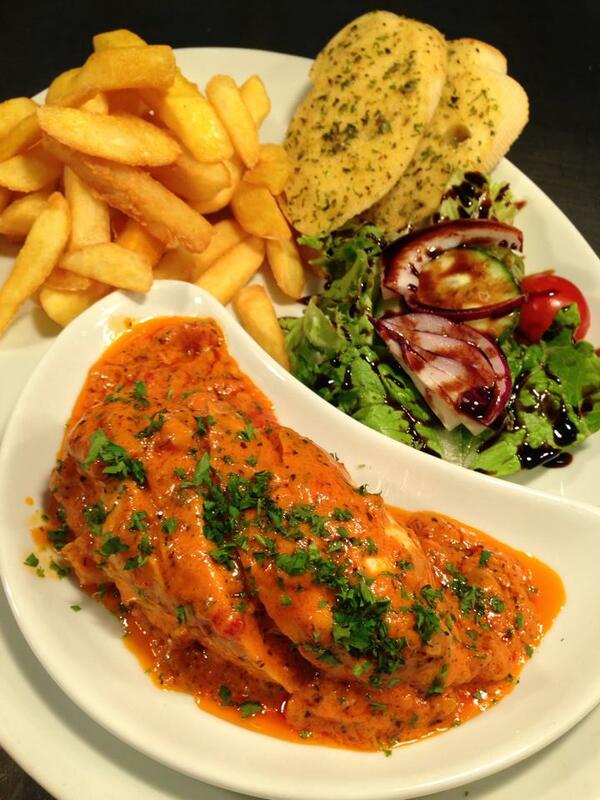 There is also a full menu for you to choose from, and specials on throughout the week which include, a Thursday curry special menu and fish and chip Friday. The restaurant itself is very comfortable and you always receive a warm welcome from the friendly team at The Beck, in the dining area there is also a fully stocked bar for you to choose refreshments of your choice to enjoy with your meal. A free car park is available for guests who are dining in the restaurant, which is accessible from the main entrance on Quebec Road. 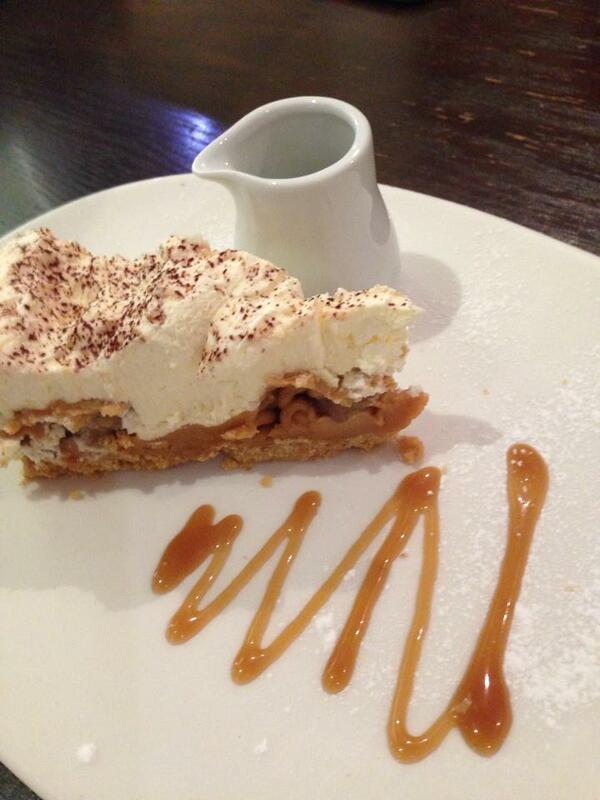 The Beck is an ideal place to have a birthday meal with family and friends, and with them offering to give the lucky birthday boy or girl their starter, main, and dessert for free, this makes it an offer not to be missed. 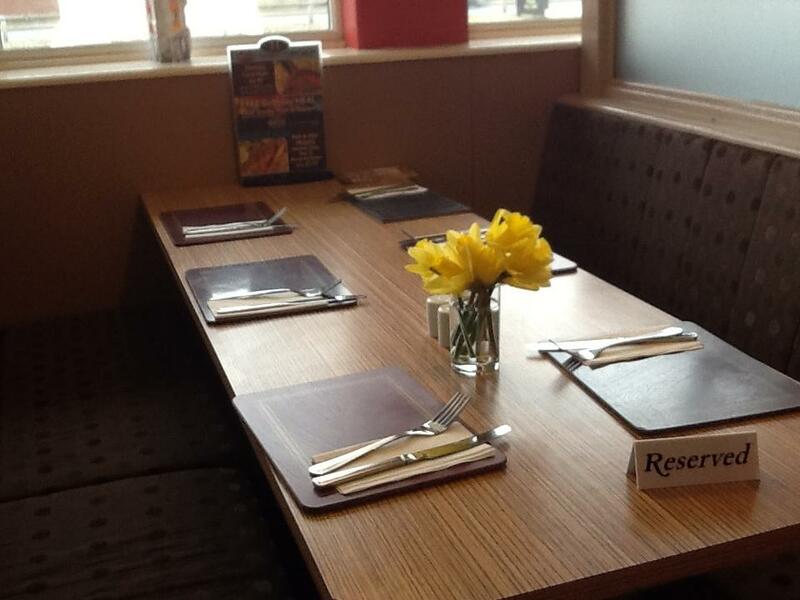 You can even ask the team to decorate your table for the occasion which is free of charge. If you would like a birthday cake to be brought out during your party, then ask for more details when you make your booking as this can be arranged for you. To receive this excellent offer you must reserve a table for a minimum of 4 people and provide ID before, or on the date of the booking, to prove it is your birthday on the actual date you have made the reservation for. The usual forms of ID are acceptable which include a drivers license and passport, certain meals are excluded from the offer such as any dish that can be shared, or two for one meals. A maximum of £10 is allowed for the main meal but if you choose a dish that is above that then you are welcome to pay the difference. This still represents great value for money and would be a special birthday treat to spend with friends and loved ones, I will add the contact details for The Beck at the bottom of this page. 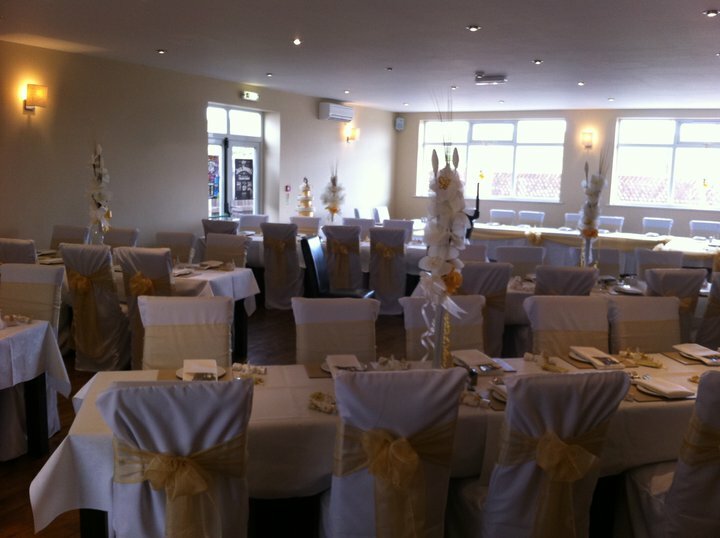 Being a very spacious venue means that this restaurant it is able to cater for large groups, and also has a function room that is available to hire out. Throughout the year you can reserve tables for all of the special occasions such as Mothers Day, Fathers Day, and Valentines day. A 3 course Christmas Fayre menu is available from the 23rd of November until 23rd of December, at only £10.99 this is a great deal which includes table decorations and Christmas crackers in the price. 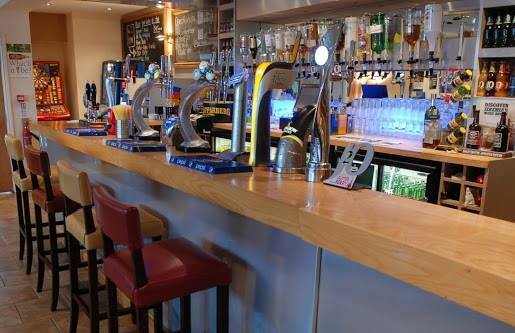 Offering a large selection of drinks the family friendly Silver Bar can be found in the room next to the main restaurant, there are adult gaming machines available for you to play, and a pool table and darts board if you would like to have a few games whilst you enjoy your drink. A partially covered decking area is located at the back of the bar if you would prefer to relax outside, and this is the only area of the venue that is dog friendly, comfortable seating is also provided in the Silver Bar with a TV for you to view. Keep a look out for fantastic deals on drinks on a Wednesday night as the town hosts its wobbly Wednesday! 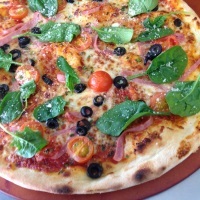 If you would like to check out the full menu, then click here to see the selection of tasty food that awaits your arrival. 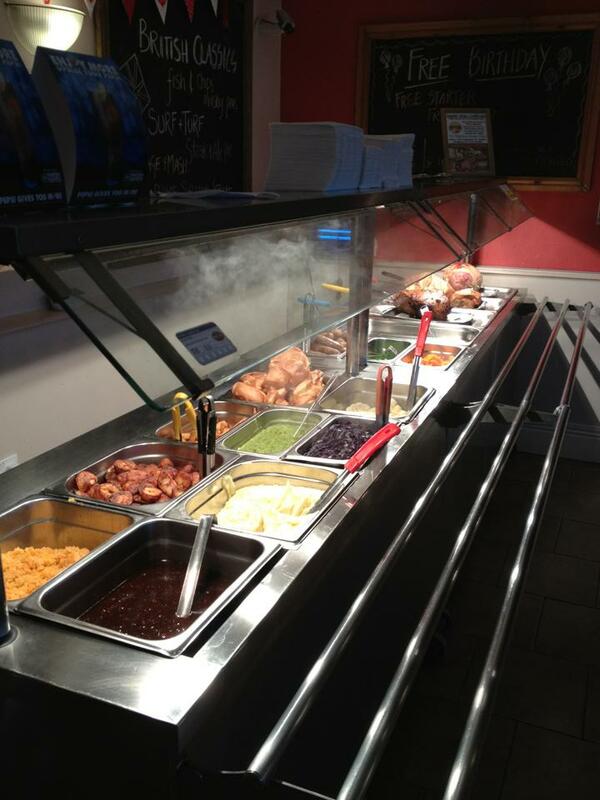 The food at this Bar - Grill & Carvery is of an excellent quality, and the team pride themselves on offering excellent customer service whilst providing the food at reasonable prices. During the high season and on a Sunday it can get very busy, so it would be advisable to book in advance to avoid any disappointment. Current opening times are as follows.